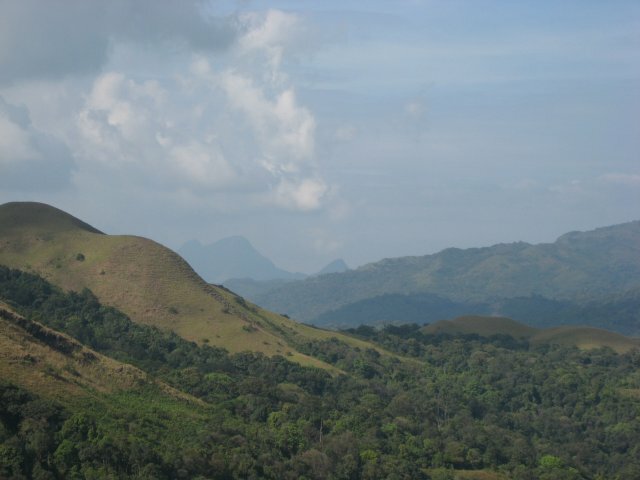 Coorg is a perfect place to chill out this summer time!!! The misty mountains, rains,cold evenings with a hot cup of coffee makes it all perfect. One of the lesser known spots in Coorg is Mandalpatti. The Abbe falls, which lies nearby is very popular and attracts a steady stream of tourists, a deviation from that road – and a further 25 kilometers will bring you to Mandalpatti. 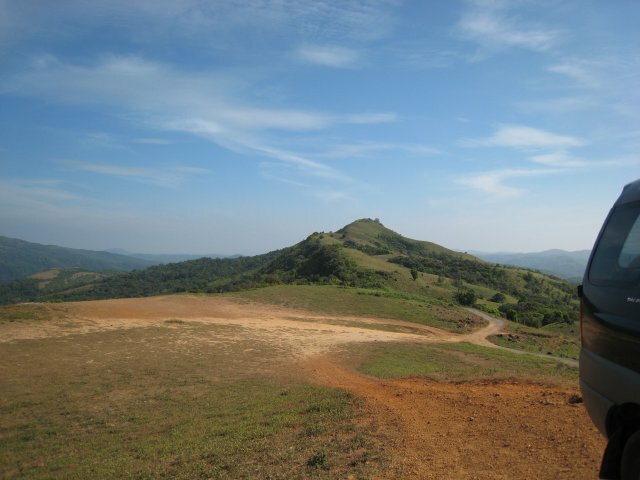 Madalpatti is 35 – 40 Kms from Madikeri, Coorg and about 46 Kms from Somwarpet (another of the major towns in Coorg). The road, where it exists, is also in fairly bad shape. some of the steep hairpin bends with loose gravel, make it a thrilling [and risky] drive at a couple of points. But you will forget that when you see the beauty of the place. There is a forest office where you need to buy a ticket to go up till the view point. The view is breathtaking from there. It is recommended to carry your own food and reach the place early. Look out for Leeches though. Pristine streams.. with a cool breeze.. a perfect place for that picnic or afternoon nap!